He hunted for treasure all his life. Now he’s found him. 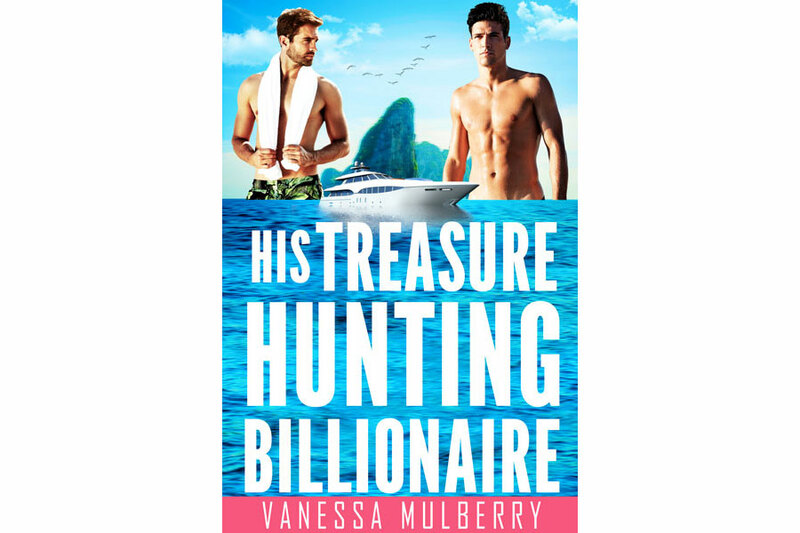 His Treasure Hunting Billionaire is a 33,500-word novella. Click here to visit Vanessa Mulberry's Deep Desires Press Page.